Looking for somewhere new to live? Here are seven things you need to think about when looking for your perfect home. Finding a home that you will live in for many years to come is not always easy. You may already have a picture in your mind of what you want this space to look like, and you’re not prepared to settle for less. Sometimes this can stop you seeing the many positive points of some potentially perfect properties. That said, you shouldn’t buy a new home on a spontaneous whim either. This is one of the biggest investments that you will make, and you could be living with it (or literally in it!) for many years to come. So how do you sort through the thousands of properties for sale in your area and find your perfect new home? Here are seven things you need to consider when looking. It’s said that where you live can make you healthier and happier. After all, you spend a fair amount of time in your home, whether you realize it or not. After a long day of work, you can’t wait to step foot through your house, and even after a long vacation, you are thankful to have the comforts of your bed at the end of the day. The possibility of a family home. Have you considered how much your budget is? Without the money in your bank account, you can’t make this type of purchase tobegin with. The chances are that you may even need to get a loan, and even so, you can only get one based on what your credit score is, and how much your monthly income is. Before you start looking at million-dollar mansions, you should make sure that it is within your budget to purchase this type of house. Assess what all of your buying options are once you have determined how much money youare able tospend is. For instance, what type of dwelling can you purchase? Should you construct your home from scratch? Your real estate agent can also help you find a place that has a lower market value, such as if you choose to buy a HUD home, or in other words, a place where a loan was foreclosed before it went up on the market. As a home-buyer, you need to determine what the best possible solution is for you, in order toboth find the ideal place and so that your money goes a long way for this particular investment. In addition to the home itself, you need to determine if you have selected the right neighborhood. After all, you can’t change who your neighbors are, and you want to make sure that you will not encounter any problems with them. Thinking about your age and that of your family members can come in handy here. If you have kids, for instance, you may want to look for a place that has a park nearby, and perhaps for a neighborhood where other parents reside as well. 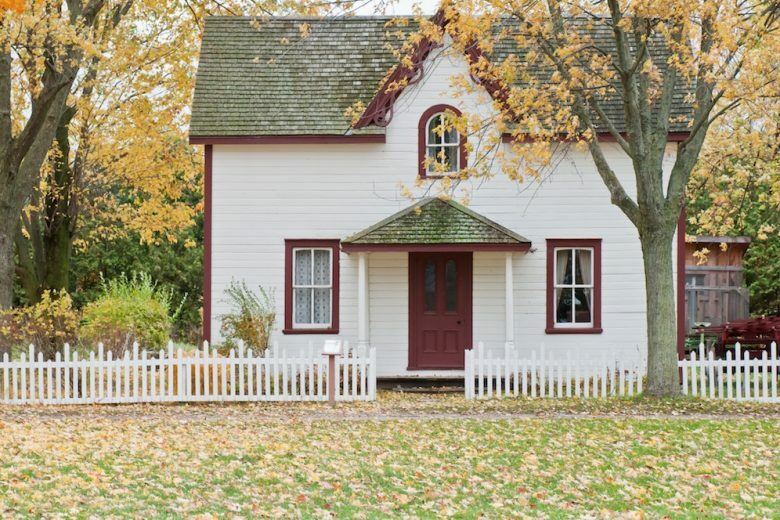 Any home will require maintenance, but you also want to have someone come in to check your prospective purchase for any maintenance right off the bat. Does the sink leak? Is there mould accumulating in the basement? The more that needs to be done, the more money you will have to invest into it at the beginning, and you must decide if you want to do this, or if the price of the home should be lowered. Keep in mind that the interior design you choose for your house will play a hugerole inthe look and feel of the place. Although you may not be able to changethe layout right off the bat, you can easily make certain rooms appear bigger or smaller depending on the wall colors you choose and the type of furniture you purchase for them. Nothing can compare to the excitement you will feel once you finally find that perfect home space. You need to only settle for the best if you are going to take the plunge into this type of investment. Remember, this is a place where you will even potentially raise your family one day, and you should not rush to make the purchase. While the layout of the house or apartment itself can change depending on the construction work you put into it, the location of it, or your next-door neighbors, will not change.